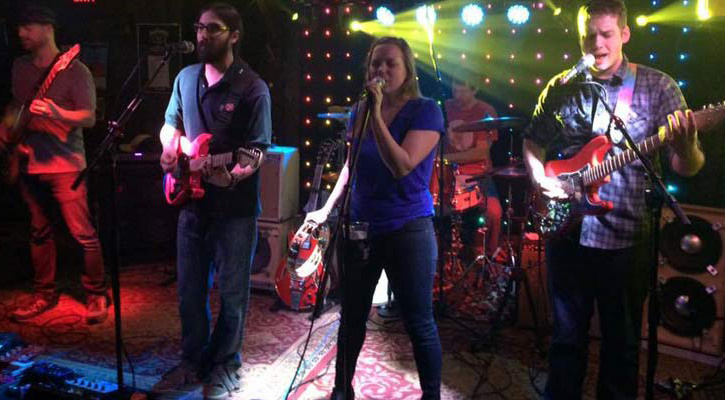 The Albany area has a fantastic music and nightlife scene where you'll be able to find everything from blues to rock n' roll, local bands to regional acts. 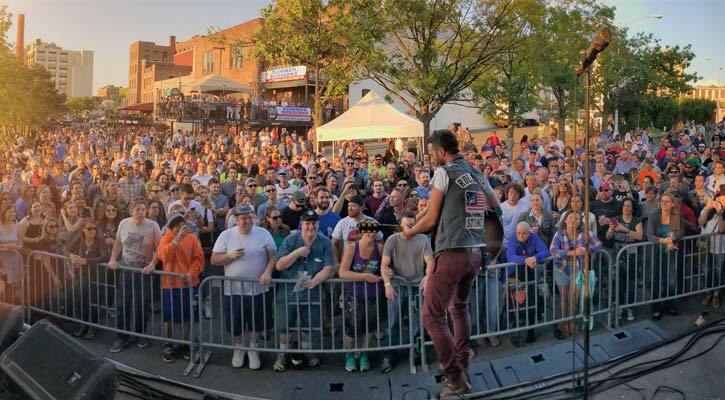 When you want to see a great band perform, but you don't want to deal with the crowds of larger venues, consider checking out one of the following restaurants or bars - enjoy fantastic food and beverages along with a live performance! The Hollow Bar + Kitchen is not only a top place in Albany for live music, it's also a four-star restaurant and a notable craft beer bar! 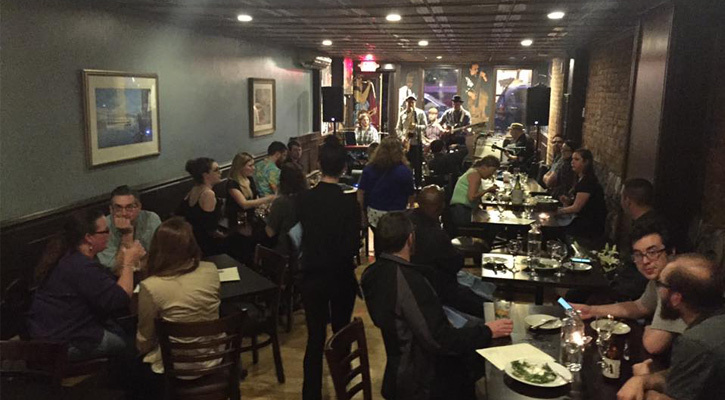 The restaurant and bar is known for attracting talented musicians who are on their way up before exploding into mainstream music like Vintage Trouble, Kongos, and Consider the Source. Savoy is an upscale jazz bar with comfortable dining, an outdoor patio, and an extensive food menu. Savoy is located in the heart of Albany on Lark Street, which is a prime spot for art, music, and culture. The formal dining room was once the Savory Room at Justin's, bringing back the nostalgia of live music and late night bars on Lark Street. Known for their excellent brunch fare as well as for music, The Low Beat evokes a sense of nightlife with its fun, dive-like bar atmosphere. 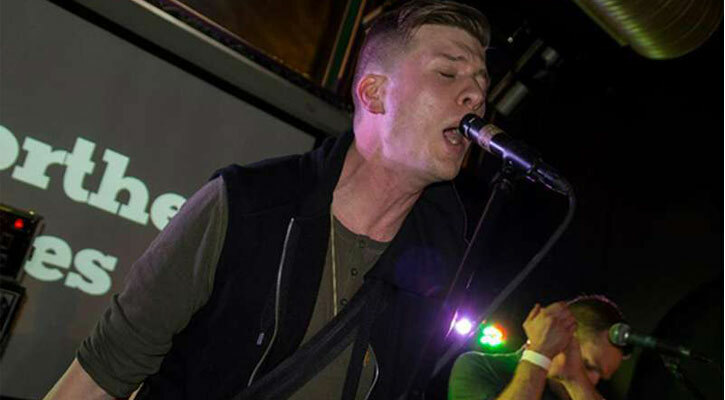 Local area bands get first dibs when it comes to booking shows at The Low Beat. 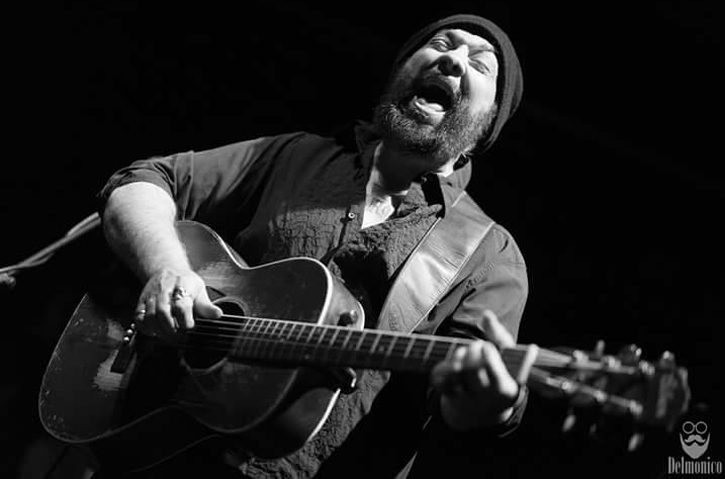 Pictured above is Hamell on Trial, who performs often at The Low Beat with his American punk rock, anti-folk, loud and fast music. Pauly's Hotel is known for being the oldest tavern in Albany, having been established in 1862! Pauly's Hotel has live music and entertainment every day, showcasing local talent as well as national acts. 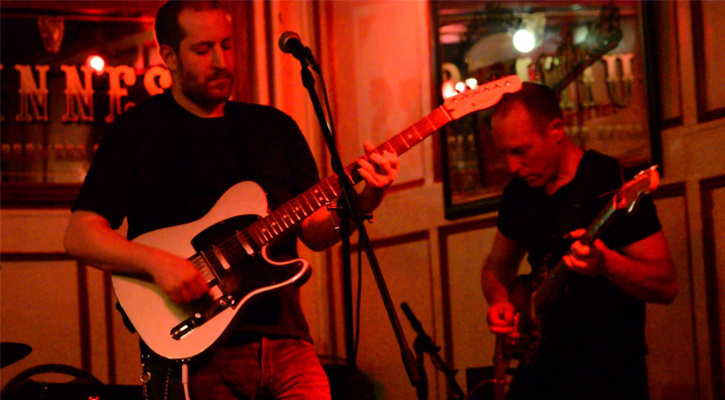 Every Monday is Blue Monday Blues Jam, when you can see the hottest local blues musicians. If enjoying Louisiana-style food while seeing great bands sounds appealing then the Parish Public House is probably the place for you! A parish in Louisiana is akin to a county in New York - this is where the name comes from. 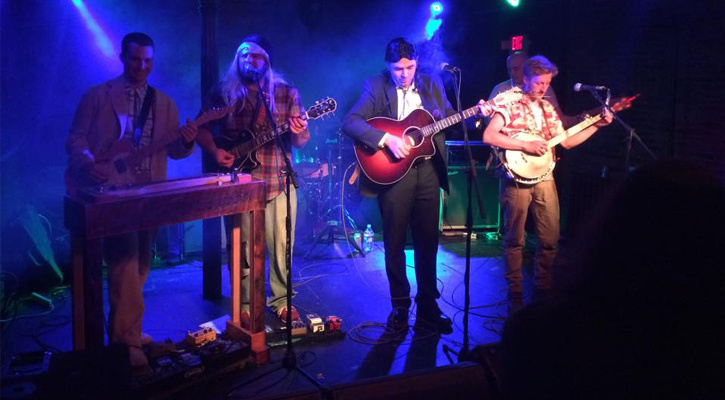 This establishment brings in a variety of rock, jazz, jam, hip-hop, bluegrass, country, and more. You'll find a unique, rustic ambiance at the Rustic Barn Pub, where they have live music every Friday and Saturday nights, with an open mic night on Thursdays featuring local musicians or bands. The Rustic Barn Pub is considered to be one of the best open mics in the Capital Region, with full drum kit, lights, and sound provided. If you're looking to get exposure for your band or group, check this place out! Brown's Brewing Company in Troy doesn't just have fantastic, independently brewed beer and great food. They also have live music in the summer from early June through mid-July. The 2017 lineup included Candy Ambulance, Eastbound Jesus, and Black Mountain Symphony, among others.